I live in New England, where people line up for ice cream in the middle of a snow storm. Last year, though, people were snow-shy. 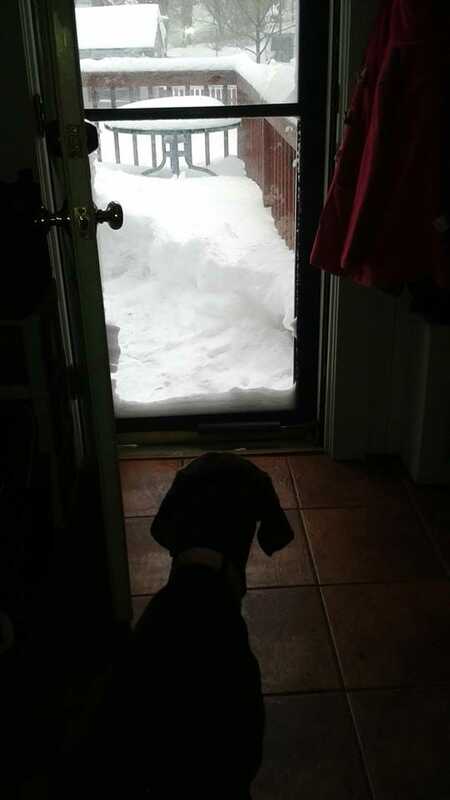 Every time the white stuff was in the forecast, people remembered a month of being snowed in, the previous winter. 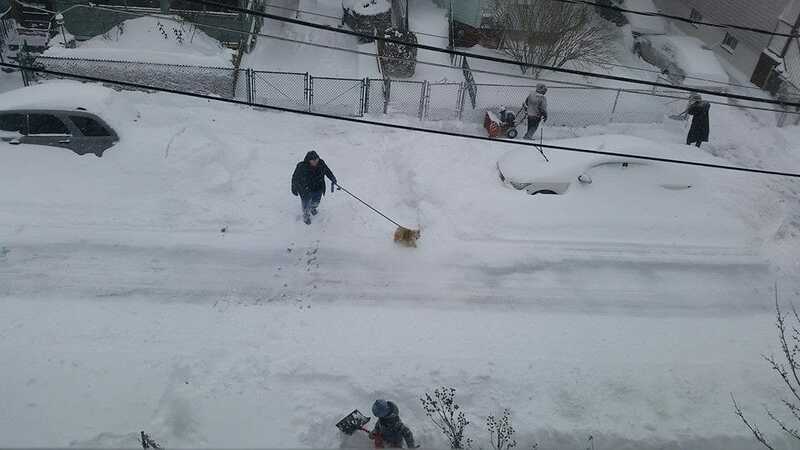 The Blizzard of 2015 had great publicity, and it was all free. Can your nonprofit do as well? A blizzard has no bank account. It has no marketing budget. Without paying a cent, however, the storm that hit New England in January 2015 had its own hashtag…and hundreds of unpaid photographers. It snows every year. Why do people rush out each time it snows and snap photos? Of course, in 2015, we had blizzards every two weeks for a month and a half. By the end, there was nowhere to pile the snow, and people were too tired to take many photos. But at first, the excitement was real. Can You Do As Well as a Blizzard? Are you making people feel that your events are shared events? When they attend your events, do they want to claim them and show they were there? You invite them to show up in person. Are you inviting them to show up online, with their photos? Take my advice and plan ahead for how to get free media for your next event. For now, though, I’m signing off. After a relatively dry winter, we had a major storm in Eastern Massachusetts. 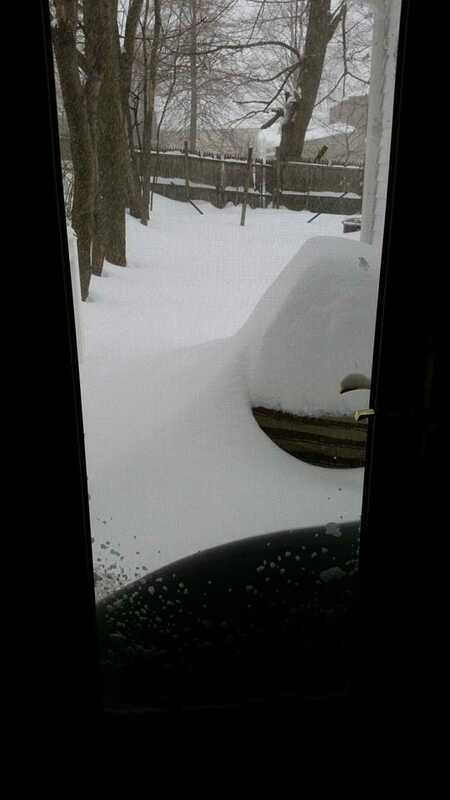 I have snow to shovel. Is Your Nonprofit Event as Exciting as a Blizzard? I live in New England, where people line up for ice cream in the middle of a snowstorm. This year, though, people are snow-shy. Every time the white stuff is in the forecast, people are remembering a month of being snowed in last winter. A blizzard has no bank account. It has no marketing budget. Without paying a cent, however, the storm that hit New England on Tuesday had its own hashtag…and hundreds of unpaid photographers.